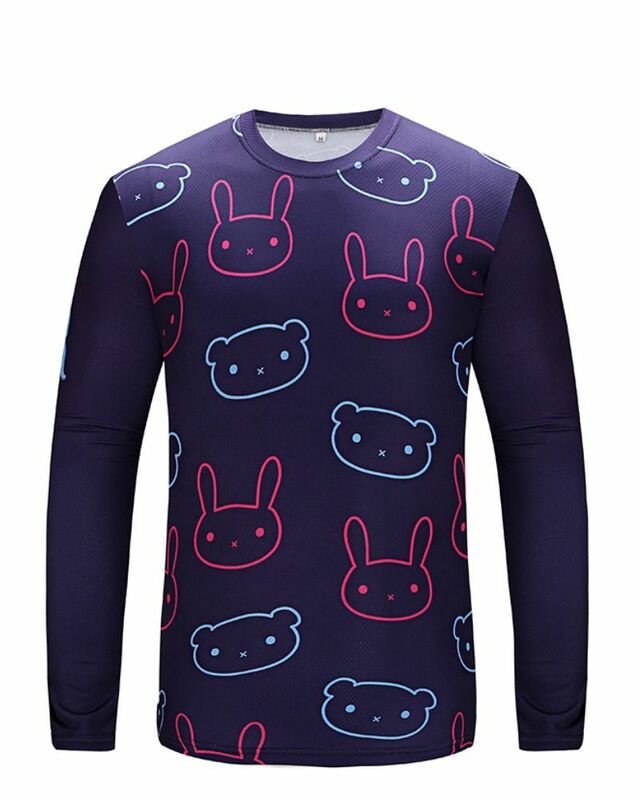 Women’s Long Sleeve Hexa-cool performance running top features our Bunnies n Bears design and is the second item in the range. 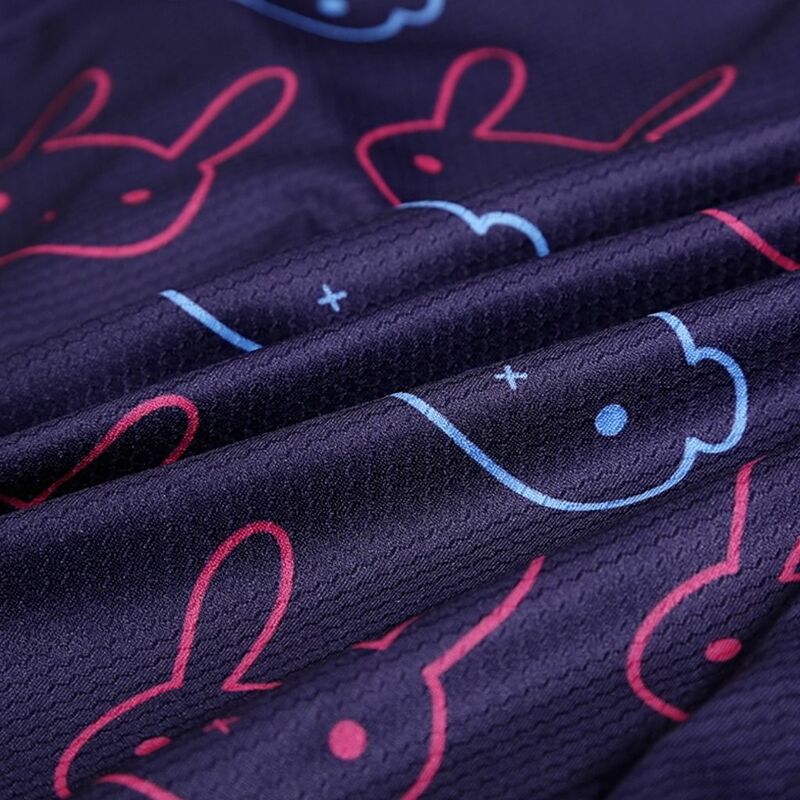 Following soon is the Bunnies n Bear tights. 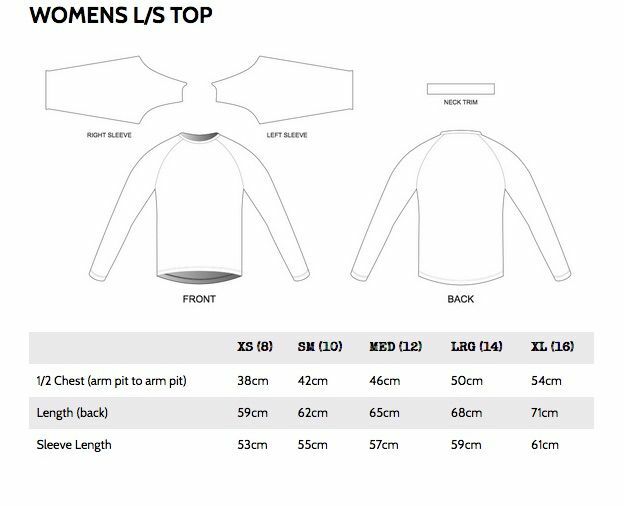 These tops are constructed from a 140gsm Hex-cool polyester. The gauge of the fabric sits somewhere in the middle – not too heavy and not too light. 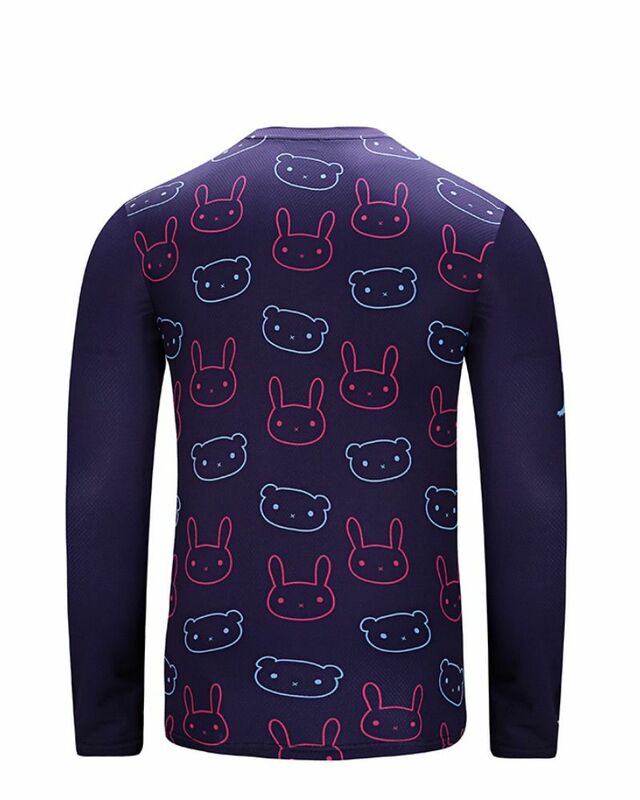 The title reads running top however this garment is ideal for a number of activities. So if you hitting the trails, roads, courts or gyms this top would perform equally as well. Available sizes: XS, Small, Medium, Large and XL.